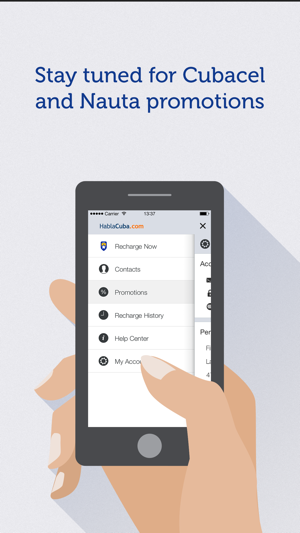 Recharge Cubacel phones or Nauta accounts in Cuba online, from anywhere in the world, in less than 1 minute. 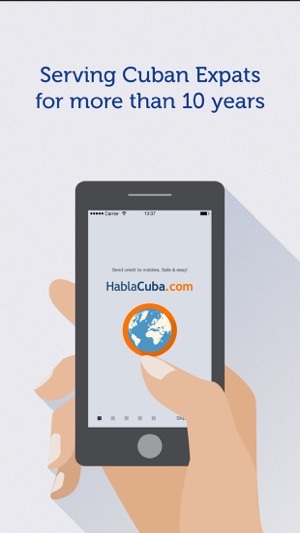 With HablaCuba, you'll experience easy and instant Cuba cell top ups and enjoy regular Cubacel promotions. 1. 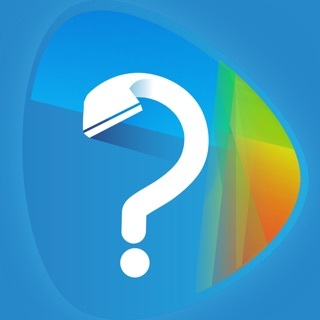 How can I recharge a Cubacel number? 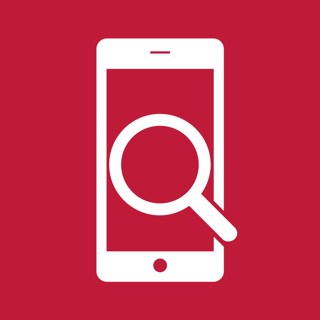 -Enter your Contact's phone number or select it from the phone Contacts. -Select the top up amount. -Log in or Create a Free Account in order to proceed to payment. -Pay with any major credit or debit card or PayPal account. 2. How can I recharge a Nauta account? 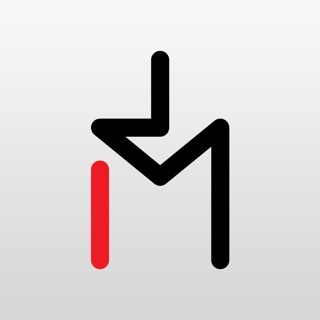 -Enter the email address associated to your friend's permanent Nauta account. 3. Do you have any promotions for Cuba? Yes, we do. Get a regular Super Bonus Cubacel with HablaCuba.com on a monthly basis! Double Bonus, Triple Bonus are also popular Bonuses your relatives and friends in Cuba can get via HablaCuba.com. 4. Can I contact you anytime? Yes, you can. We offer 24/7 Customer Support. 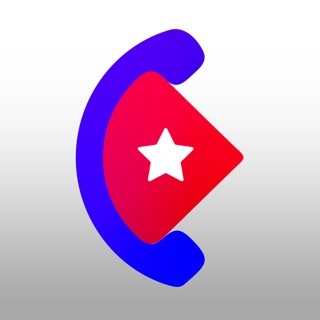 In case you couldn't find the answer to your question in our Help Center section, you can email us at hablacuba@keepcalling.net and a representative will get back to you as soon as possible. Our Customer Support representatives can answer all your questions in both English & Spanish. 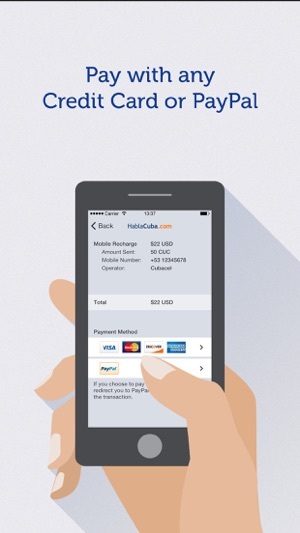 Top up a mobile fast & easy with our FREE HablaCuba app! 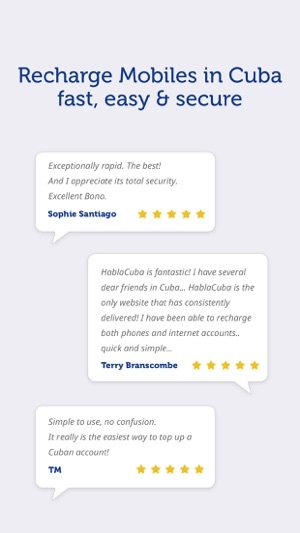 For more than 10 years, HablaCuba.com has delivered secure and reliable services to hundred of thousands of customers. 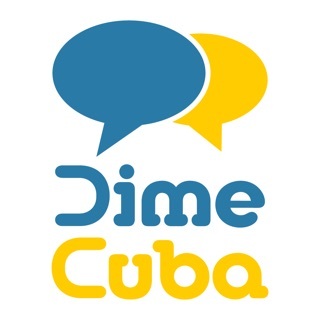 Send mobile credit in Cuba to your friends and family! For any questions, please email us at hablacuba@keepcalling.net. 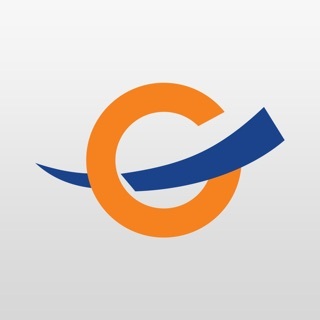 This app can be used only for Nauta or Cubacel recharges. 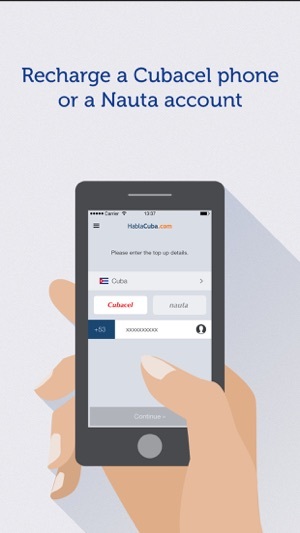 If you want to call or send SMSes to Cuba, then we recommend you this app: KeepCalling. 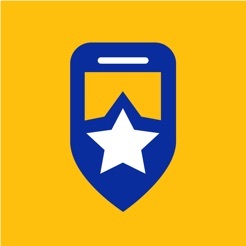 You can login with the username & password used on HablaCuba.com and you will be able to call using your existing balance. Easy, simple and never lets me down ! Fast, efficient, user friendly, worthy!